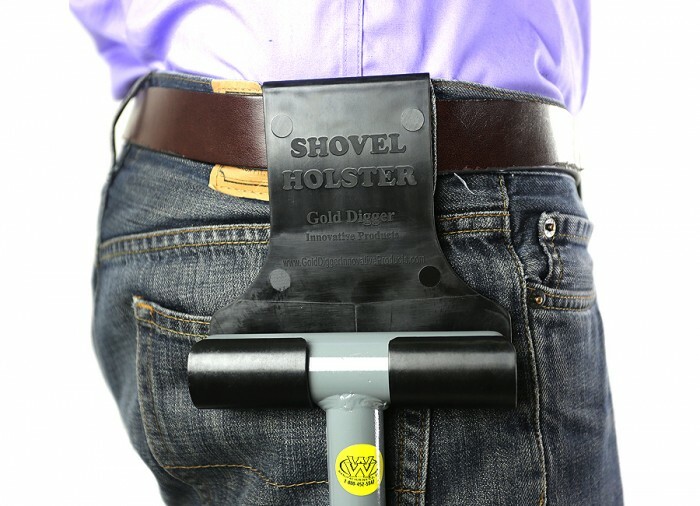 Sometimes searching for gold requires both hands. 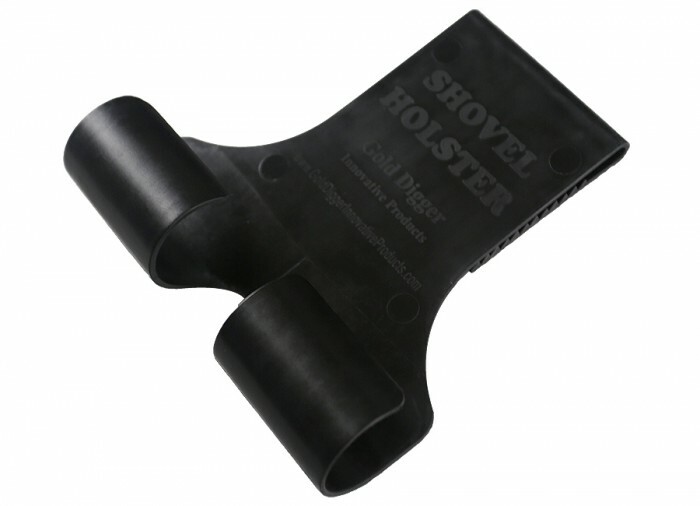 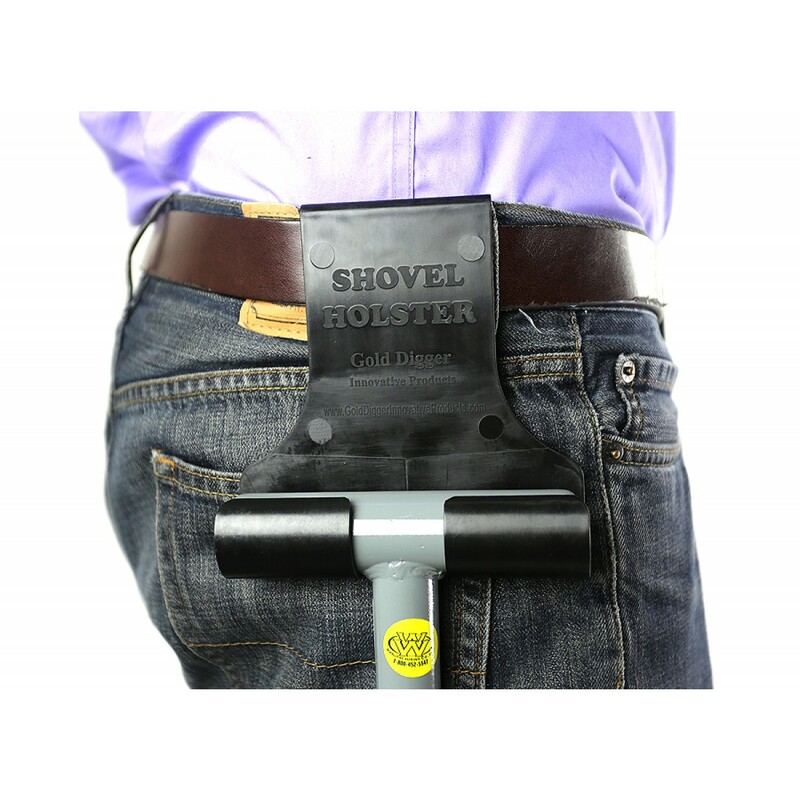 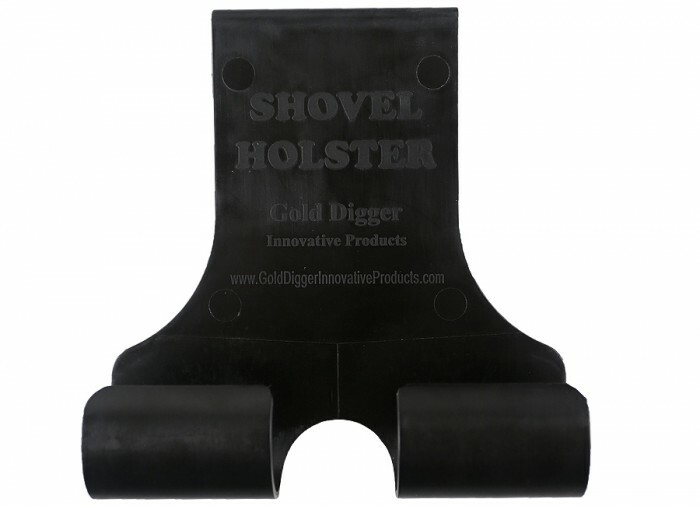 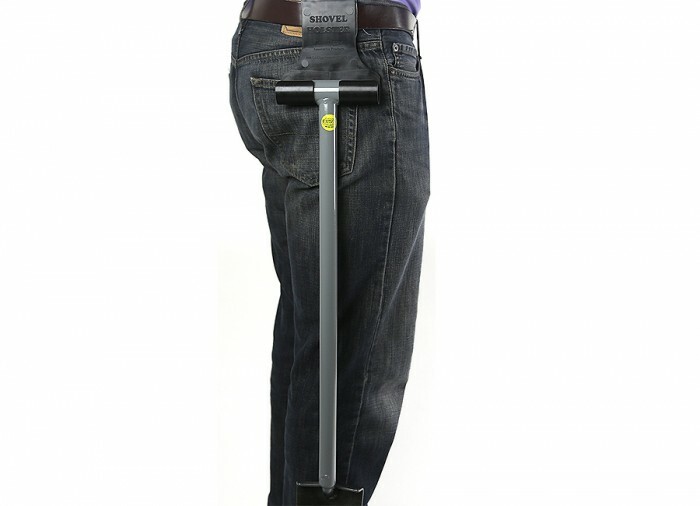 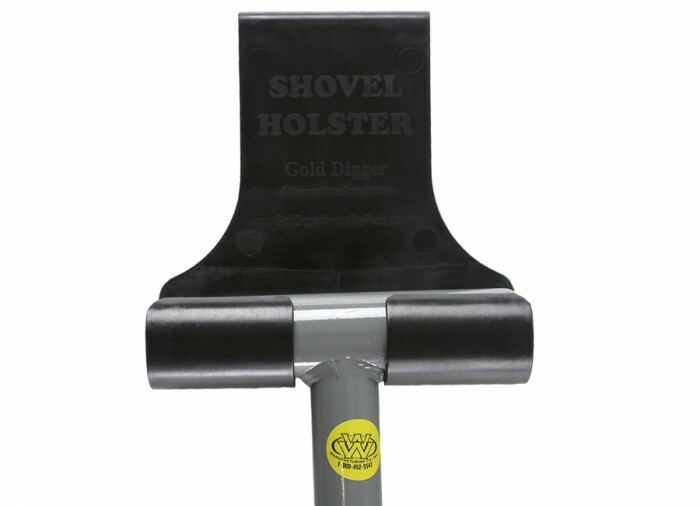 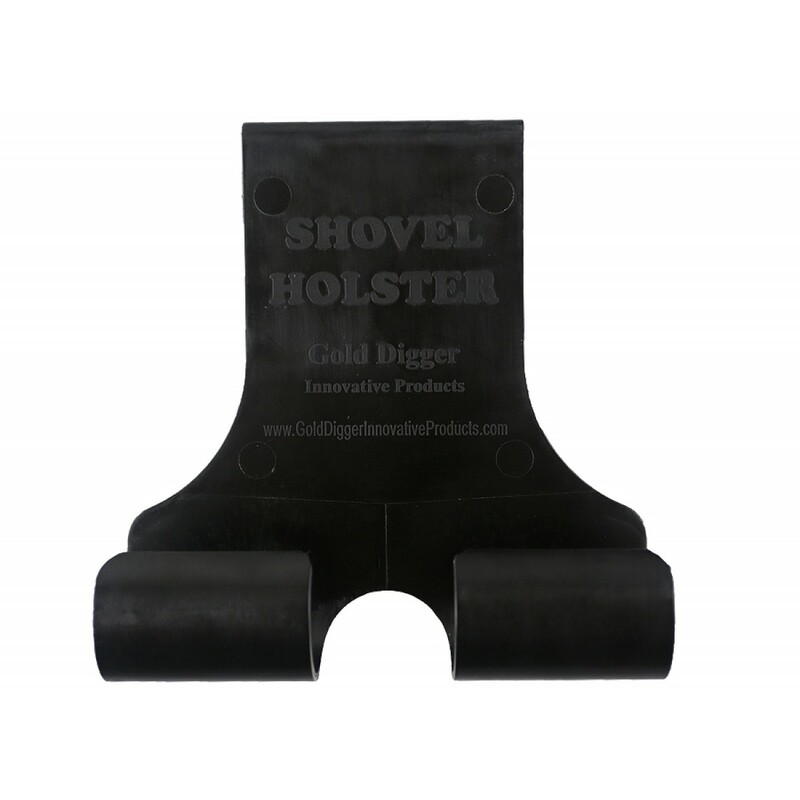 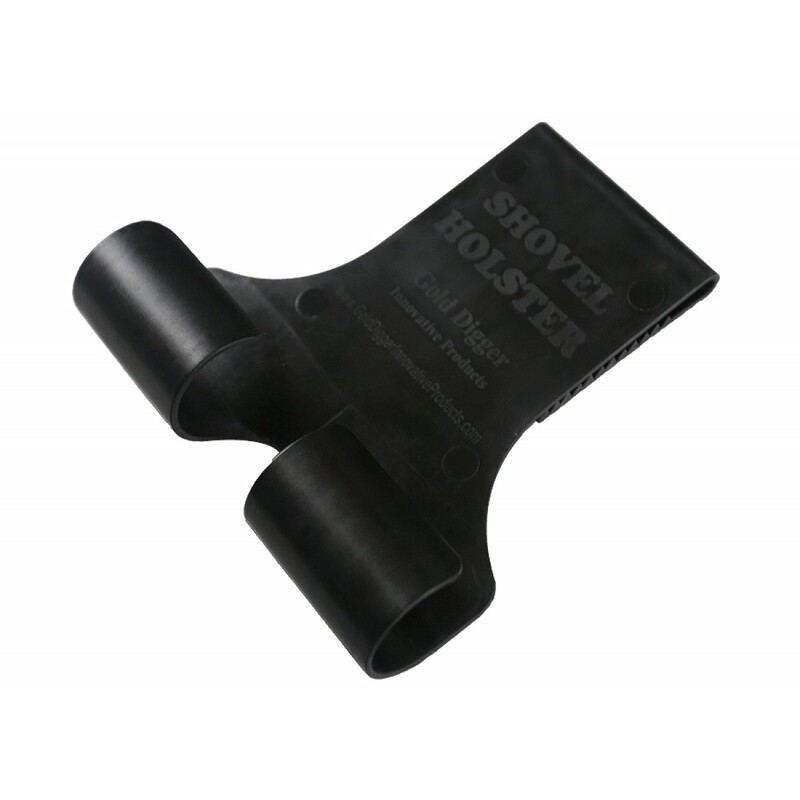 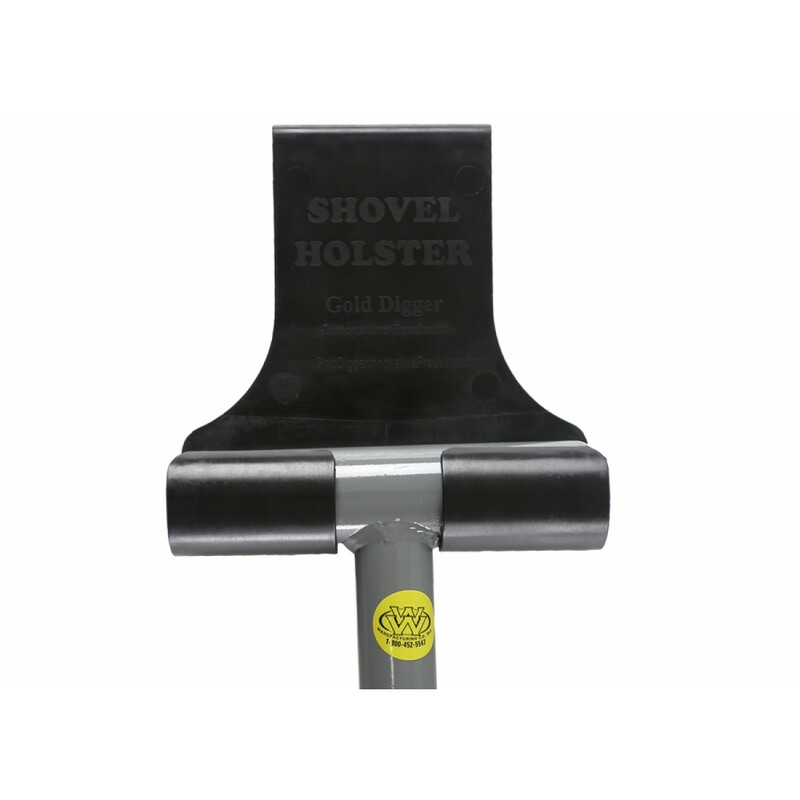 Use the Shovel Holster to keep your T-handle shovel close and hands-free. 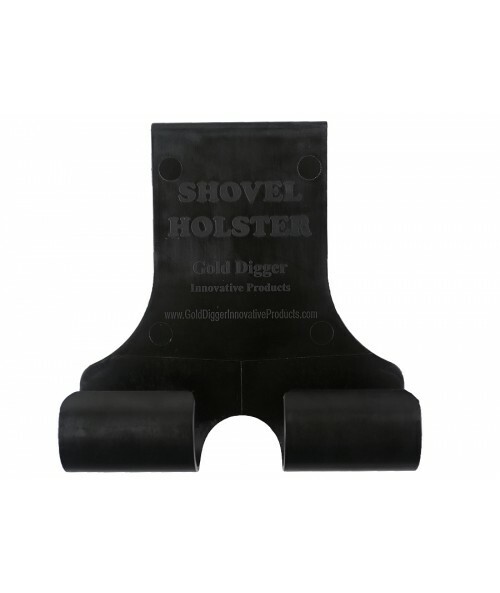 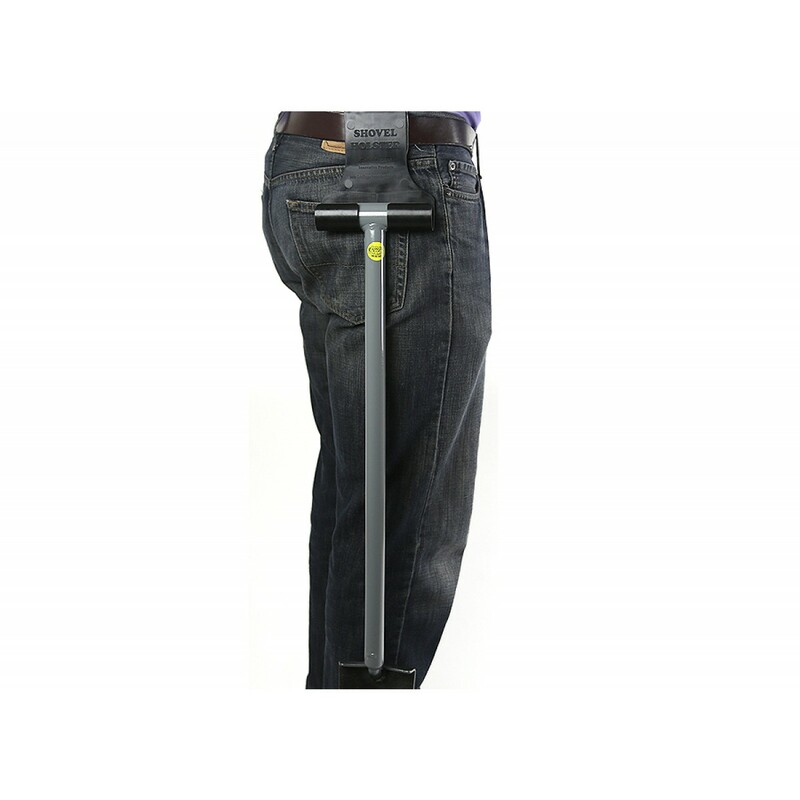 Specially designed for durability, the shovel holster can be clipped onto your belt or directly to your pants, and comes with a lifetime warranty.